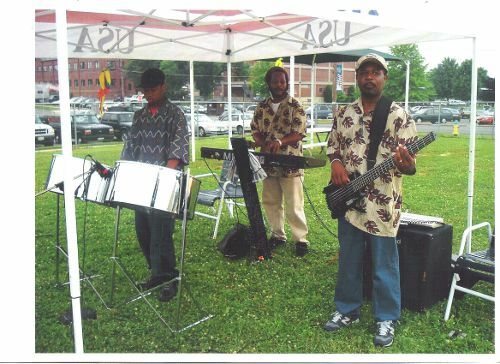 Through our 15 years of experience, we've always aimed to quench your musical thirst by providing the best in Steel Drum, Reggae, Clypso, and African music to Washington DC and the world. The Oasis band performs regularly throughout the Washington DC metropolitan area including for world renowned performers such as: Luciano, Sanchez, Morgan Heritage, Gregory Isaacs, Denis Brown, Fabulous Five, Burning Flames, Machel Montano, Barrington Levy, Freddie McGregor, Joseph Hill and Culture. 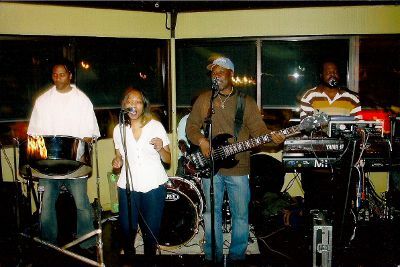 The Band's primary goal is to "Quench you musical thirst" with popular dance music of the Carribean, including Reggae, Calypso, and Steel Drums as well as African music.